These Spikes are made from premium steel with environmentally friendly zinc plating and clear chromate to resist corrosion. The mag spike is one of the most durable markers in the industry. 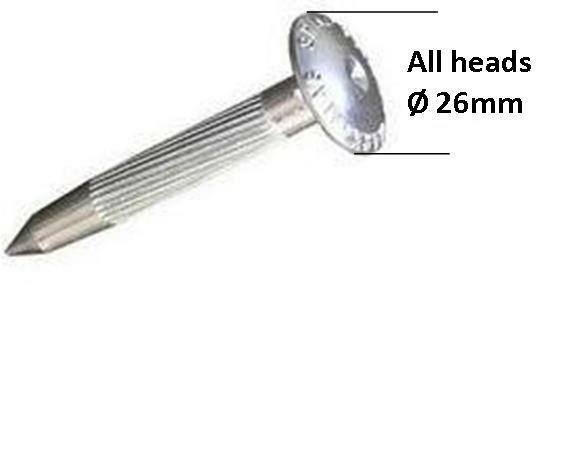 Magnetised for easy detection, a large centrepoint and a 1" diameter head makes them ideal for control points and property corners.